Hi! We're glad you are interested in ordering a gift card from us! We'd love to send you one within 3-5 business days of placing your order. We will mail you a physical gift card that you can use in our restaurants. Our gift cards are a great gift for coworkers, friends, or family any time of the year. Your gift card will be mailed to the address indicated on the form below within 3-5 business days. The gift card will never expire and is simple to redeem—just present when you stop in and see us!  Please call us at 515-964-7141 or email us at service@mainstreetcafeandbakery.com if you have any questions. Thank you!